Welcome to our Employee and Client Self-Service Center. By using the login and password you were given by your account manager, you will be able to access certain time-saving features. This portal is best accessed using Google Chrome or Mozilla Firefox. You may not be able to see all your features using many versions of Internet Explorer. 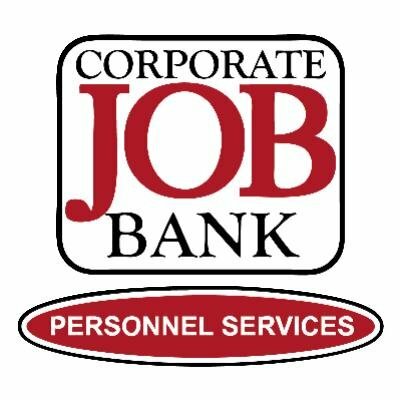 Employees on assignment through Corporate Job Bank will be able to use this portal to create and edit weekly time sheets, as well as update your personal profile information. If you are a manager or supervisor with authority to approve weekly timesheets, you will have access to this portal to view your employee’s timesheets, make any edits necessary, and submit them through directly to our Payroll Department. For questions or technical difficulties, please contact your account manager for assistance.